Episode #217 - Is Dan Qunn the Man for the Job? We continue Falcons Football Week/Rise Up Week with this real question. 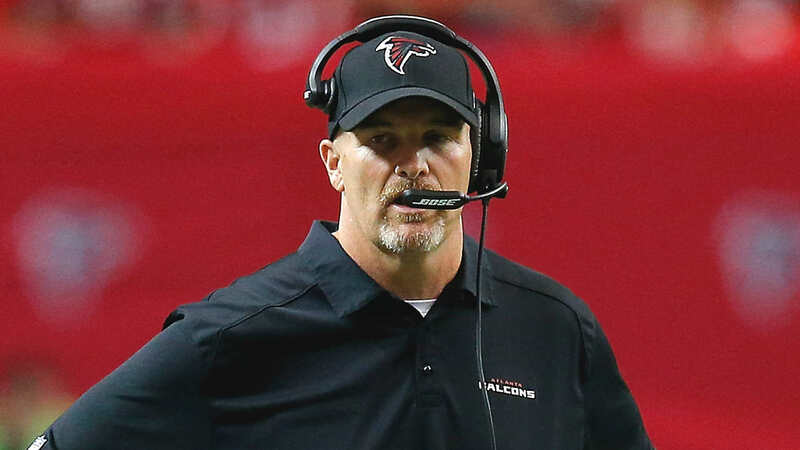 Is Dan Quinn the man to lead the Falcons to the championship.